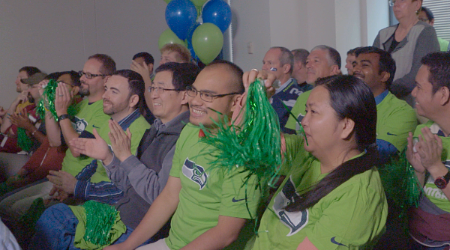 For one of Varvid’s favorite projects, Accenture chose to webcast an NFL-themed meeting to remote offices across 53 different countries to strengthen their global company culture. More than 500 remote viewers and 60 physical attendees were connected through this live streamed event. 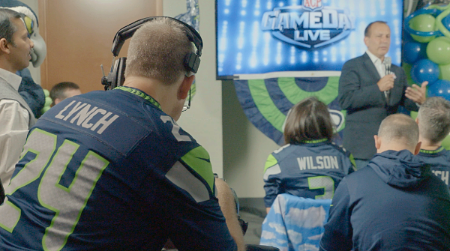 Blending two factors, the live broadcast of the on-site meeting and a few pre-recorded videos, allowed a pre-game talk show to be mimicked. 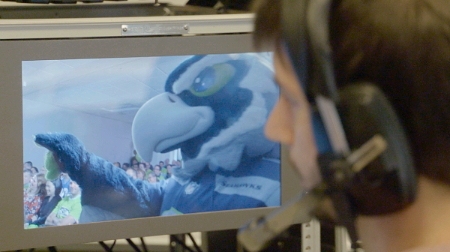 Accenture didn’t hold back, however, and enhanced the game-day experience by welcoming Blitz the Seahawk mascot to the event! Accenture used live streaming as a tool to promote company culture. 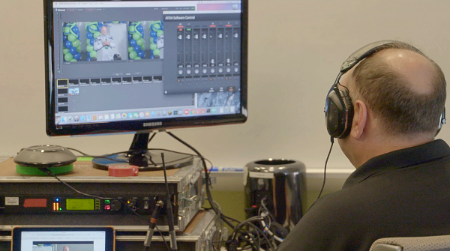 Live broadcasts with a touch of fun and flair can strengthen the relationship between company and employee. If there is one thing other companies can adopt, it’s engaging the community that creates their brand–and live streaming is a great way to do that. Planning an event? Let us know if we can help!